Keep reading for the recipe and directions. Remember, this recipe makes two portions. I doubled mine for leftovers. 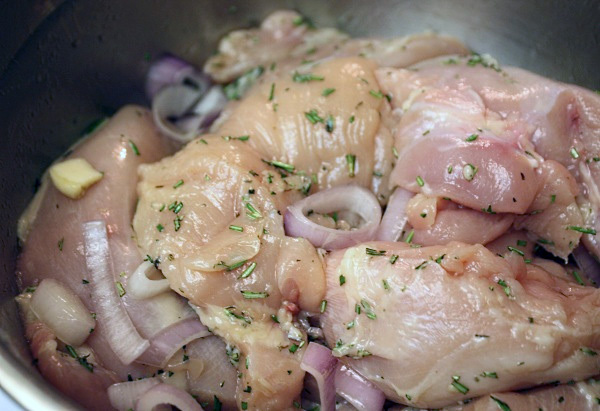 You’re gonna want to marinate the chicken first. You can marinate for as little as two hours, but overnight is best. Chop up 1 sprig of rosemary and 4 sprigs of thyme. Slice up 1 shallot and smash 2 cloves of garlic. Mix it all together with 1 T of olive oil and you’re good to go. For the first recipe, you’ll use two 4 to 6 oz. chicken breasts. We’re not going to grill them until the end, so just let these bad boys hang out while we work on the kale and sweet potatoes. 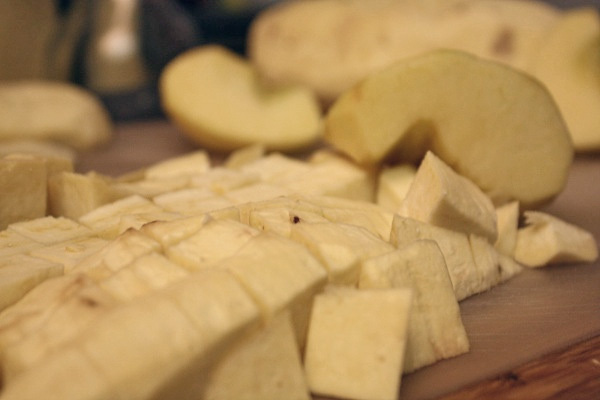 For the sweet potato puree, peel 1 large sweet potato and 3 large fuji or gala apples. 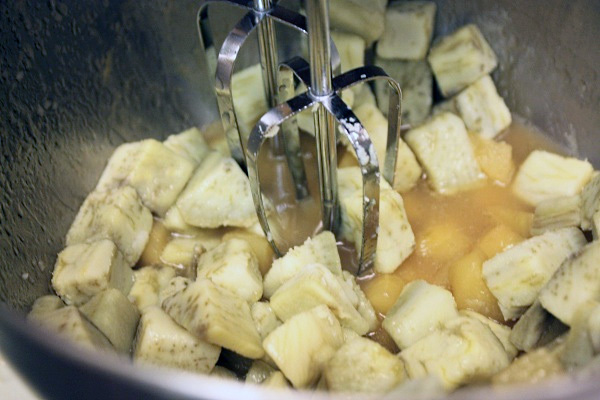 Dice up the potato into large chunks and the apple into little chunks. Boil the sweet potato until it’s fork tender, about 10-15 minutes. Put 1 1/2 t of olive oil in a pan on medium-high heat and cook the apples until golden brown, about 4-6 minutes (my dice should have been much smaller) with 3 T of honey. 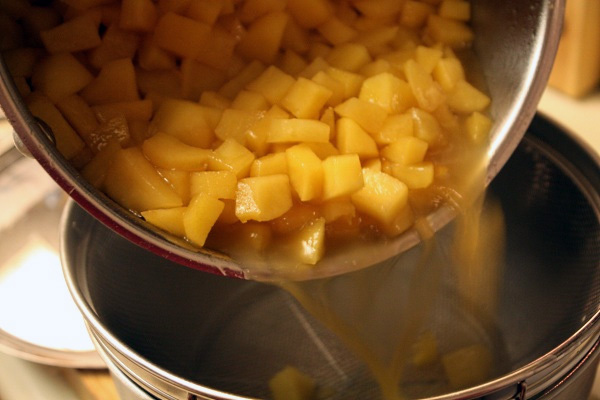 Remove 3/4 of the apples and puree in a blender with 1 T of apple juice. Save this mix for Meal 2. Back in the pan, add 6 T low-sodium chicken broth and 6 T of apple juice. Bring to a simmer and take off the heat. 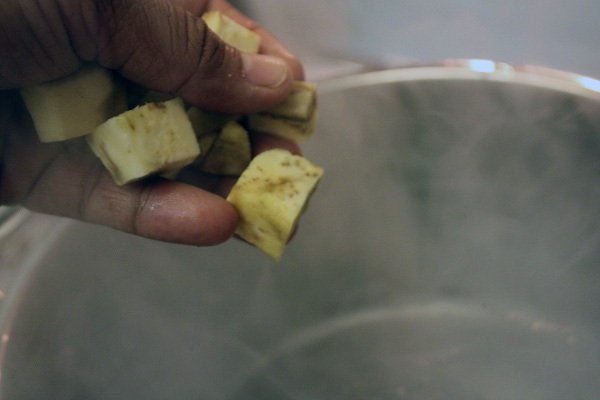 Combine the sweet potato and the remaining apple chunks with half of the reserved apple cooking liquid. Whip with the whisk in a mixing bowl until creamy (we lost one of our two whisks, so the consistency was chunkier than desired). Season with salt and pepper and you’re done. Heat 1 T of olive oil on medium heat and add 1/2 diced yellow onion, cooking until it has a caramel color. 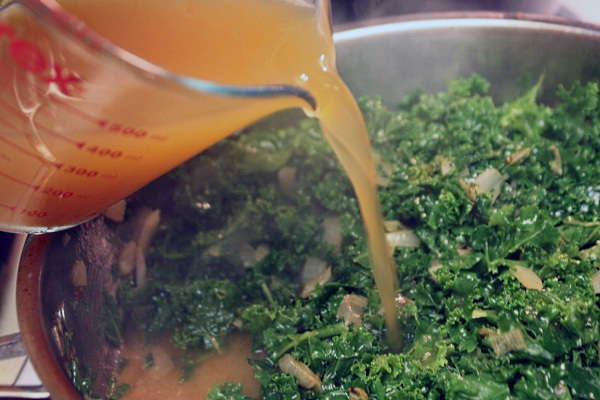 Add the kale and cook for a minute, until it starts to wilt down and turn bright green. 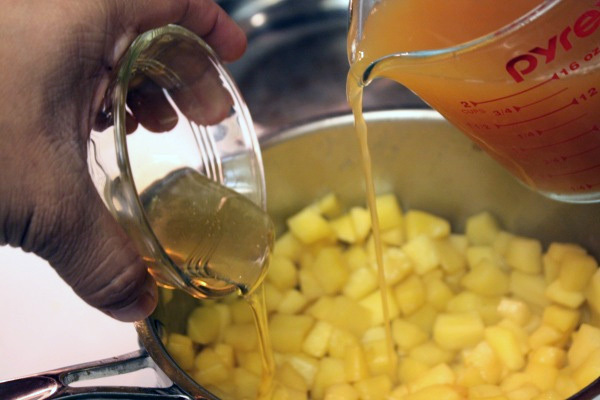 Add 1/2 cup of apple juice and 1/2 cup of low-sodium chicken broth and bring to a boil. Once boiling, reduce heat to medium-low, cover and cook for about 10 minutes until tender. Season with salt and pepper and you’re done. 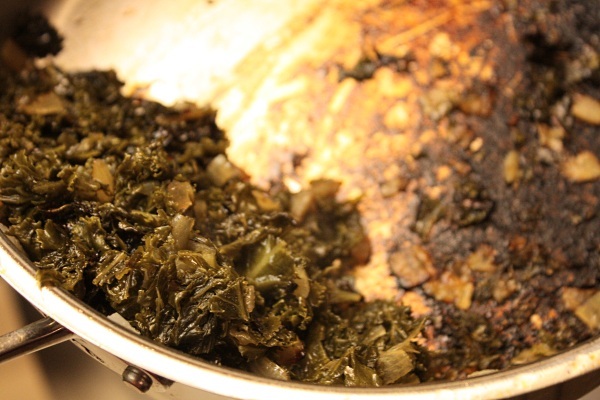 I left the heat on too high (trying to figure out the cooking power of a small burner) and was left with some burned kale, which still tasted great actually. 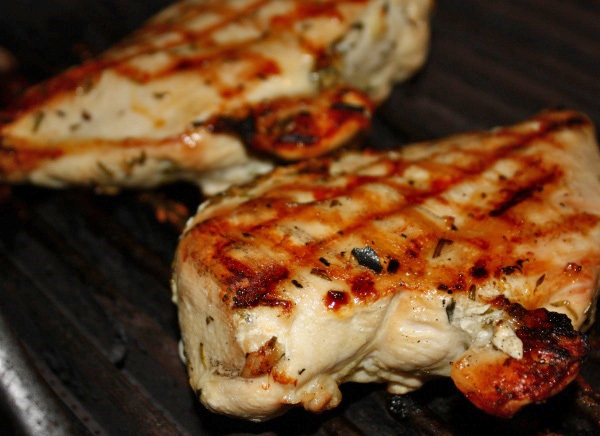 Once you finish the kale, grill the chicken on medium-high for 6 to 8 minutes per side depending on the thickness. I did 45-degree turns halfway through on each side and achieved beautiful grill marks. While the chicken is cooking, take care of the last component back in the kitchen. Combine 1 1/2 cups of apple juice with a 1/2 cup of apple cider vinegar and 1/4 cup of honey. 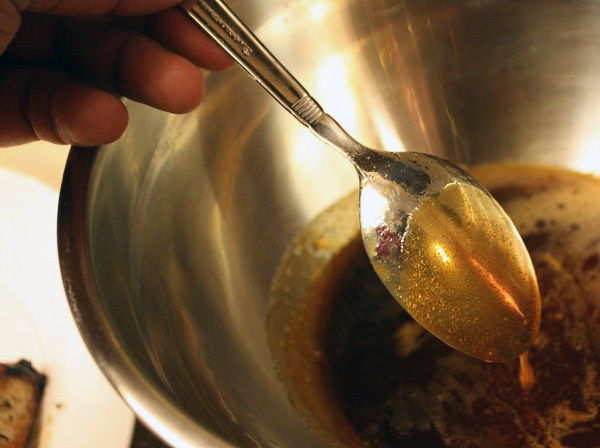 Bring to a boil and reduce down until it it coats the back of a spoon. I let mine sit after cooking for too long and it turned into a hard caramel. Brian told me to put it back on the stove on low, add water and bring the consistency back up to a thick liquid. 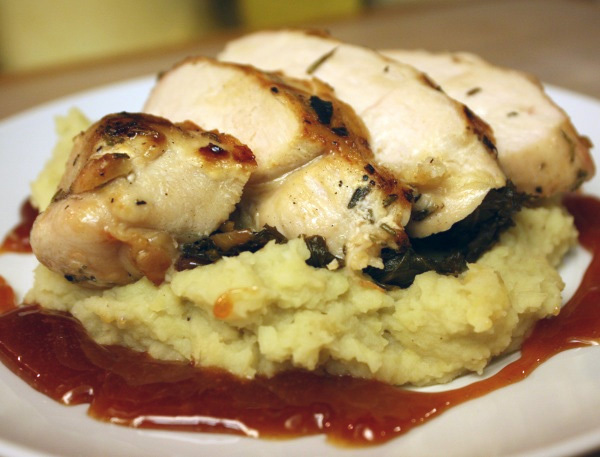 To plate: Put down 3/4 cup of the sweet potatoes on each plate, then kale on top, followed by sliced chicken breast. Spoon some of the reduction around the dish and dig in! While I was cooking, I kept tasting everything and thinking that it would all be too sweet in the end. Adding salt and pepper during the cooking process took away some of that sweetness, as did the sourness of the reduction. This was a lot of work for the first time out, but the taste was worth the effort. Thank God paninis are on the menu tonight! Wow! Good job man. That looks awesome. You’re making me want to “diet”. Who’d have thought eating healthy would look so tasty? Seriously, right? I realized after I cooked it that I didn’t use any butter at all. Just a few tablespoons of olive oil overall. And the taste … w00000t. ooh, looks tasty. but probably the kind of thing i could only tackle on the weekends — it’s so hard for me to cook during the week! That does look good but I am not too sure about kale. That’s a green I have never tried before. PapaKaster: Kale’s pretty good actually. Tasty green, like spinach mostly. We had a terrible experience with Kale a couple months ago, but it was the purple variety. I’m willing to try again and maybe this will be what I try it with. Dan: I really liked this recipe. I’m partial to greens as mama always used to make me collard greens, but this kale recipe is great. The onion in it really balances a lot of the sweetness of the dish. A really tasty side. Damn, you must be inspired, this post is huge! And where are these stellar photos coming from? I’m not saying your Frenzy pics weren’t bueno, but man, did you get a new camera? HAHAHA. Not a new camera, but the Canon SLR I’ve had for a while. If you look back at my post for Little Pickle in Costa Mesa, I used the same camera. It’s just hard to take that big SLR around when you’re eating at restaurants, etc. Little Pickle is awesome. I miss it. Hey I have a few good healthy recipes if you want. Yeah. Hook them up. I can cook them on the days I’m not cooking Brian’s food. OH MY GOSH! You are awesome! KEEP IT UP! I just started my diet/new lifestyle (whatever you wanna call it) on Monday! Its probably my 5th attempt too but this time, I’m going to stick to it! Blogging and documenting everything should help right? Absolutely Celina! We can do this together! Do you have any tips to share? and why won’t my mug show up next to my name??? i sooooo need to get on this diet. You gotta sign up a photo on Gravatar.com. Then it’ll carry with you around the Internet. 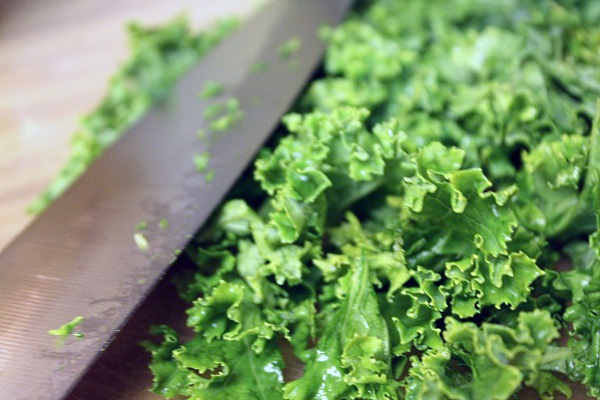 Kale=amazing. Fat guy = even more amazing. Jen = excitement generator. excitement generator. excitement generator.